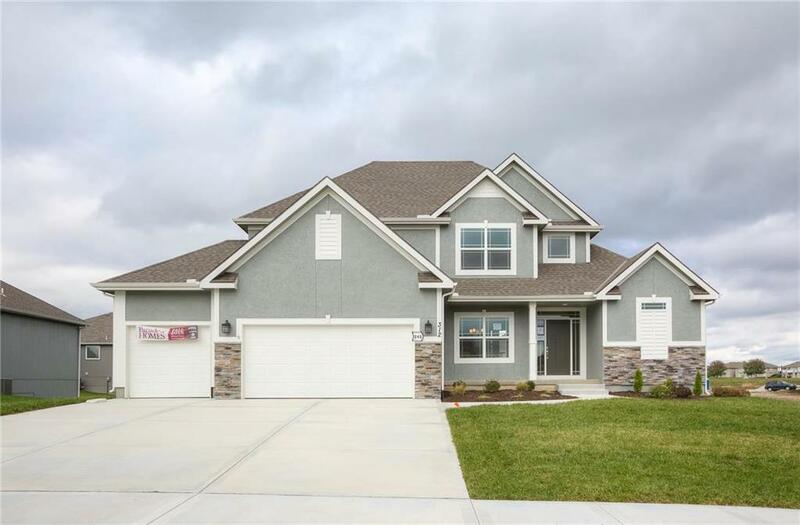 312 Prairie Point, Kearney, MO.| MLS# 2118743 | Mary Giangalanti & Associates Kansas City Homes for Sale, Property Search in Kansas City & Surrounding Areas. Directions: I-35 to MO-69, left on MO-33 to entrance to The Meadows at Greenfield on your left. Take your third left to Prairie Point, which is the 2nd left to the second home.